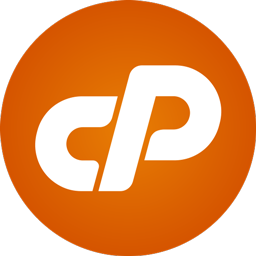 Configuring DNS for your cPanel domain cPanel (both shared and on VPS servers) lets you host a website and email for your domain names. To establish the connection between the domain name and your cPanel account, you need to change the domain name's DNS (What is DNS?). Please contact me before you place the order to discuss your requirement. HOST YOUR WEBSITE FOR 1 YEAR ON CPANEL is ranked 5 out of 5. Based on 3 user reviews.